Dentists around the world see the destruction of dental caries inpatients mouths every day. Tooth decay is a leading cause of tooth restoration in children and a vast amount of adults. Preventative care against tooth decay is supported by routine cleaning visits. Unfortunately, many patients avoid preventative check-ups and schedule an appointment once the pain becomes intolerable. The early stages of tooth decay begin as a small patch of softened tooth enamel. The areas largely affected are most often the ones hidden out of sight within the grooves or between teeth. Without proper dental care (a filling at this point) the dental caries works its way down to the softer inner portion of the tooth. This area (the pulp of the tooth) is where the nerves of the tooth are located. Dental caries will also attack the roots of a tooth via gum line. Gum recession often results from a part of the aging process or from poor daily brushing regimens. Fillings - When cavities are small and haven’t had the time to create excess damage or travel to the pulp of the tooth. The dentist will drill out the decay and restore the area with a filling. Crowns -When tooth decay has had time to spread to a large portion of the tooth, or older fillings are present weakening the overall condition of the tooth, the dentist will crown or cap the tooth. The dentist will prepare the tooth and place a temporary crown over the tooth until the permanent restoration is complete. During a second dental visit, the dentist will permanently cement the crown onto the affected tooth. Root Canal Therapy - When dental caries has traveled into the pulp are of the tooth or below the gum line to affect the roots, root canal therapy will treat the affected area. A crown is used to seal the tooth and protect the remaining tooth area from further damage. Extraction - A dentist uses extraction as a last course of action to treat dental caries. It is always best practice to keep as much of the original tooth intact. A missing tooth can and will evolve into a new set of dental problems if the space is left empty. If extraction is a necessary course of action, a dentist will discuss replacement options to fill the gap. · Don’t avoid routine cleaning appointments. The hygienists can help you become more familiar with areas you may not brush as well as others. Tartar is removed to help keep dental caries from traveling under the gum line. Don’t avoid the dentist. 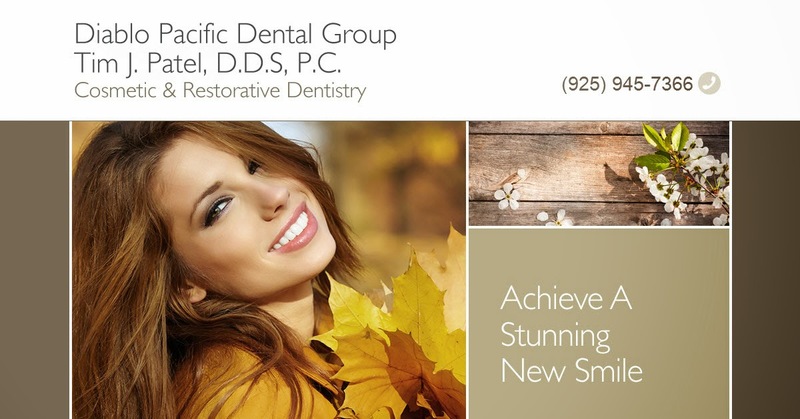 Work with the entire team of professionals at Diablo Pacific Dental Group to learn how to fight back and limit or prevent the spread of dental caries. Call our office today! Not all teeth change of color procedures square measure appropriate for everybody. A patient's teeth and gums ought to be in physiological state at time of treatment and not suffer from hypersensitivity, for more information click here dentist plantation. whereas some treatments area unit a hundred per cent lined, others aren't, therefore surfing the provisions is extraordinarily vital if you do not need to finish up paying further, for more information click here boynton beach teeth whitening. Thanks!This content is wonderfully written and smart. I know no other way to describe it. I agree with most of the points you make within this content. See more WEEKEND DENTAL CARE HOUSTON Weekend Dental Care Houston, Yes we are the best Weekend Dental Care Houston, Call Now 832-786-4406, treat all patients regardless of the nature of their pro. Los Angeles Prosthodontist includes clinical and laboratory work in designing and fabricating crowns,partials, and full dentures. This blog is very nice for dental realated help. Getting a regular professional cleanup will remove plaque, tartar build up and staining from your teeth. You can find General Dentist in Jamaica from restoredentja.com. thanks for the tips and information..i appreciate it.. Positive site, where did u come up the information on this have read a few of the on your website now, and I really like your style. Thanks a million and please keep up the effective work. Absolutely no concerns-service and treatment received are always of the highest standard. Great staff, great office, great care, great dentist. Hard to believe service of the quality is found in my own neighborhood. The post gives the light in which we can observe the reality of Oral Health Problems. This is a very clear writing and gives in-depth information on Oral Health Problems for Natural remedies of Oral Health Problems. Thank you so much for your excellent efforts. Thanks for discussing such an important thing. The way you want to get benefits in dental treatment must correlate with good quality service. I have got the both from dentalsave.com with their stand alone dental discount plans in Colorado .